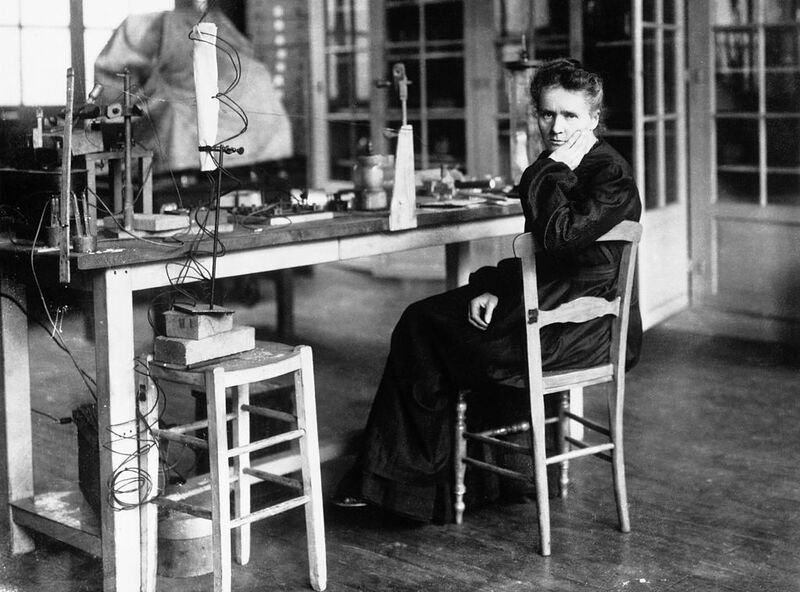 Marie Curie is one of the most famous female scientists, and for good reason. In 1903, she became the first woman to win a Nobel Prize, which was awarded to her for her physics research on radiation. Curie shared the prize with her husband who was a French physicist. In 1911, Curie won her second Nobel Prize and is credited with the discovery of radium and polonium. She’s the only woman to win two Nobel Prizes as well as the only person to have ever won the prize in two different fields. Coming up, the first woman admitted to MIT has left a legacy in chemistry that’s astonishing. 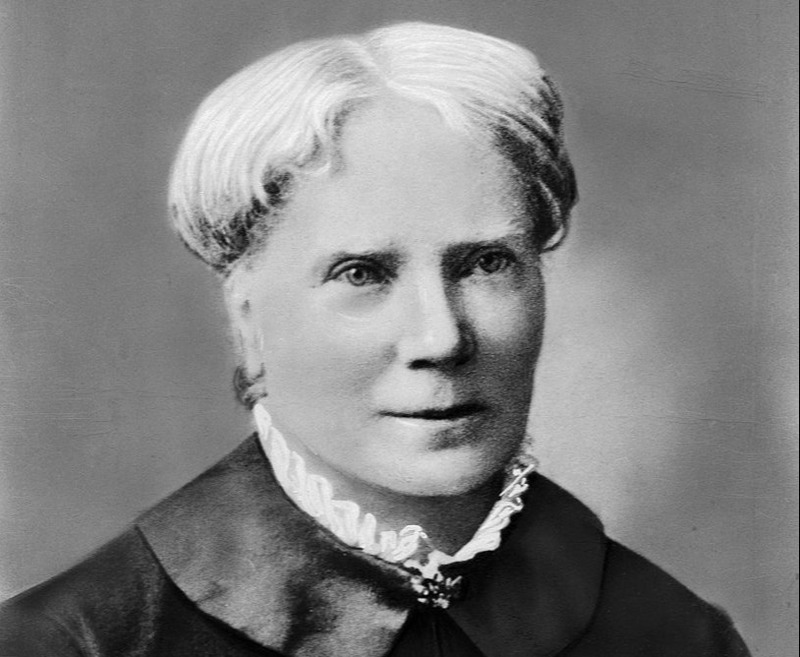 Dr. Elizabeth Blackwell broke barriers for women in the medical field by becoming the first female to earn an M.D. from a medical school in the United States. Before she even applied to medical school, many physicians told her that it wasn’t a good idea because women have other roles in society. She was accepted to Geneva Medical School after the faculty voted to let her in. She graduated in 1849 and went on to practice obstetrics and gynecology. Blackwell’s younger sister earned her medical degree just a few years later. 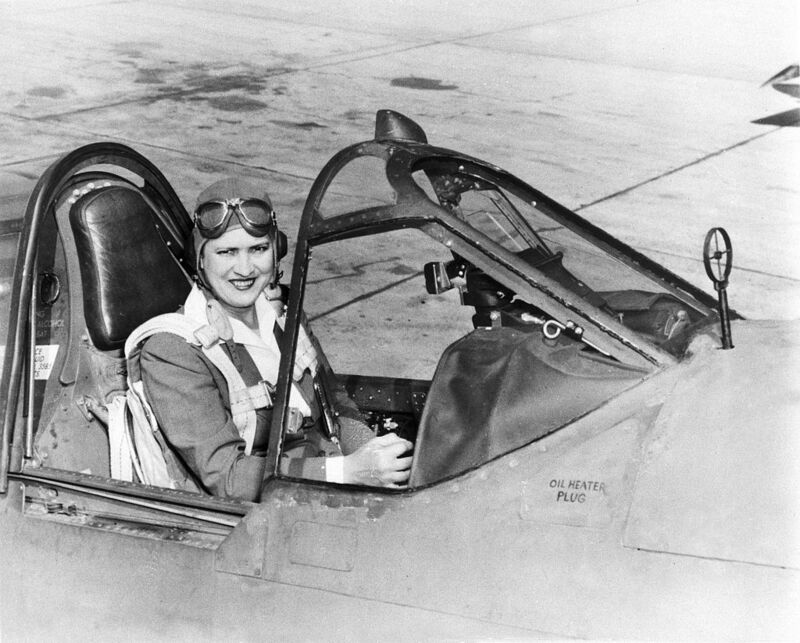 Jacqueline Cochran became the first woman to break the sound barrier when she piloted an F-86 Sabre jet to speeds that exceeded Mach 1. Eleven years later, Cochran doubled that speed when she flew a jet at Mach 2 in 1964. She originally learned to fly planes while she was a cosmetics saleswoman. In addition to flying faster than the speed of sound, Cochran would go onto set other records that included altitude and distance. 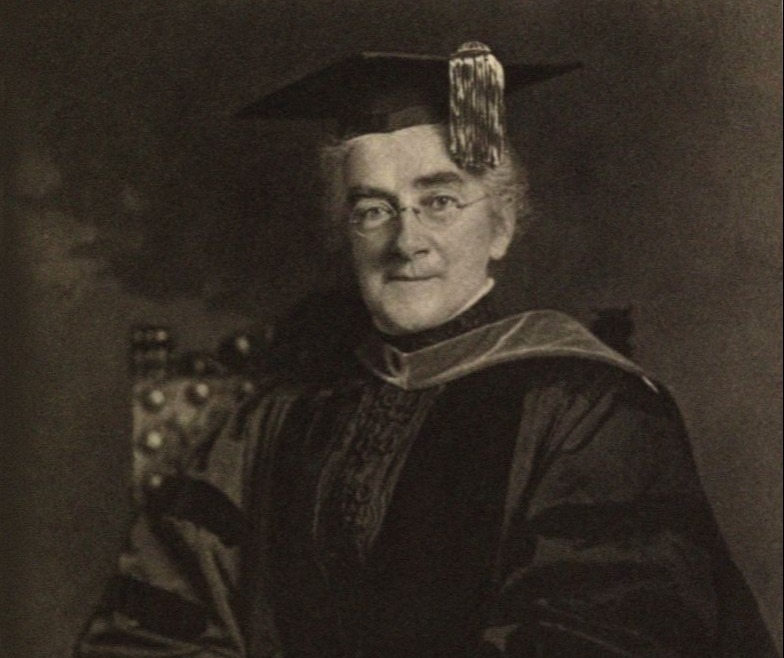 Ellen Swallow Richards was the first woman admitted to the Massachusetts Institute of Technology. She was admitted in 1870, and the school said that her admission was not to establish a precedent about admitting more women in the future. Richards graduated with a Bachelor of Science degree in chemistry in 1873. It didn’t take her long to make a lasting impact on women in the sciences when she established a laboratory at MIT dedicated to educating women in chemistry. In 1961, Dana Ulery became the first female engineer at NASA when she started working at the Jet Propulsion Laboratory in California. She was extremely knowledgable in working to develop algorithms for NASA’s Deep Space Network. She had studied computer science in college, and used her experience to help the Deep Space Network use antennas around the world to communicate with spacecrafts. Later, she went on to be one of the first female managers at the U.S. Army Research Laboratory. Coming up, find out how incredible the woman who’s a pioneer in mining engineering truly is. Amelia Earhart was the first woman, and only second person overall, to fly solo across the Atlantic Ocean. She took off in 1935 from Newfoundland and landed 15 hours later across the ocean in Ireland. She had originally planned to fly to Paris, but due to bad weather, she decided to cut the flight short. She would go onto set seven women’s speed and distance aviation records. Her life tragically ended in 1937 during an attempt to fly around the world. Her disappearance remains unsolved. 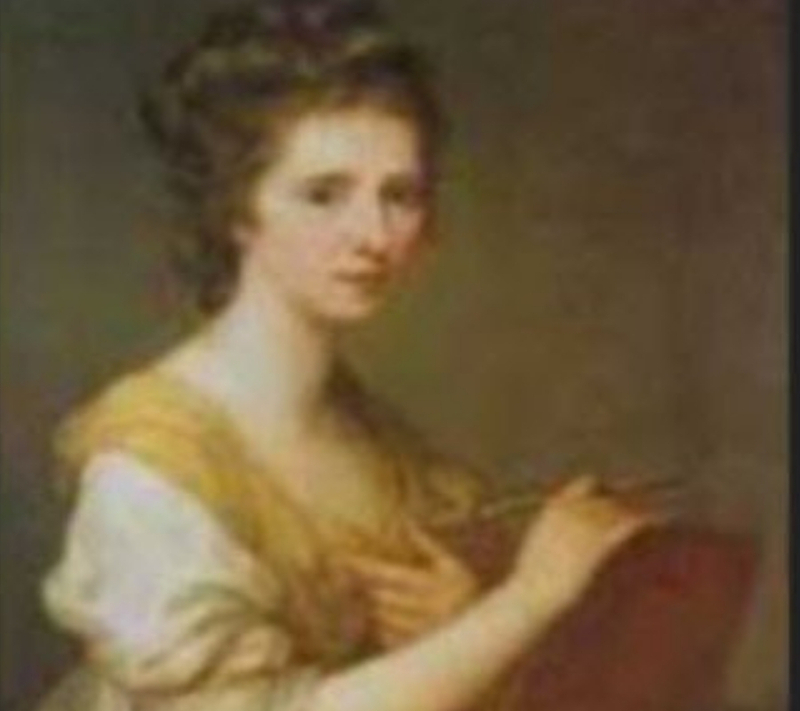 Maria Kirchin was a German astronomer and one of the first famous astronomers of her period due to her writings on the conjunction of the sun with Saturn, Venus, and Jupiter in 1709 and 1712, respectively. Kirch, like most of the women on this list, had to overcome an intense amount of sexism in their male-dominated fields. 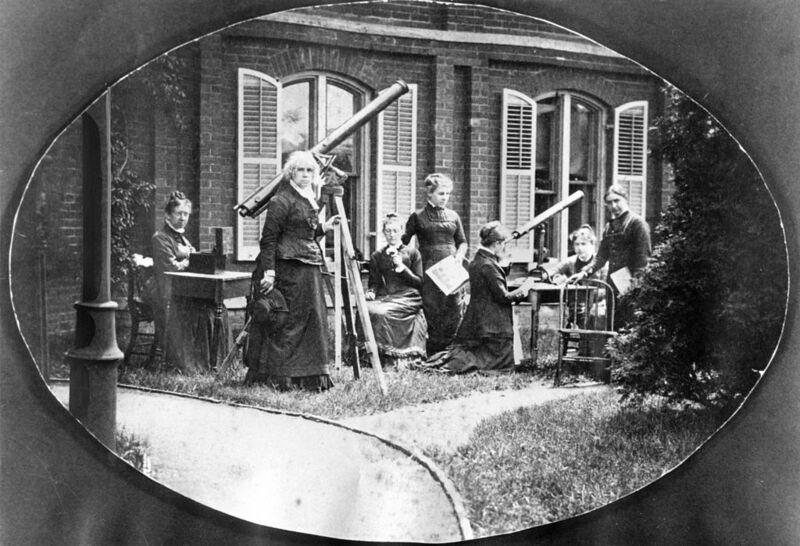 She trained her son and daughters (who also became famous astronomers) to act as her assistants during her astronomical studies. Martine Bertereau was a pioneer in mining engineering and the first recorded female mineralogist. She traveled all over Europe in search of mineral deposits. She surveyed the sites of hundreds of potential mines in France in the service of the French King. She has many writings that are mostly derived from Roman engineer Vitruvius’s book on architecture. 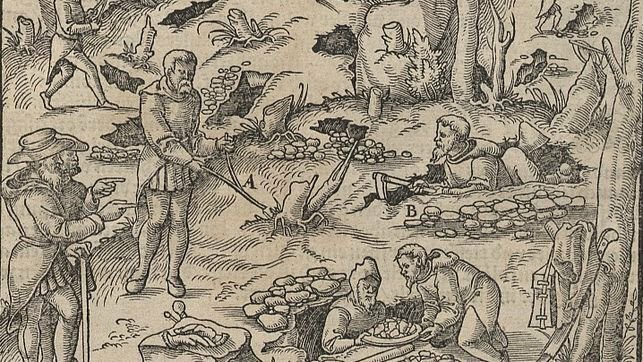 They are an interesting and informative look into the craft-skills and talents involved in mining in the seventeenth century. 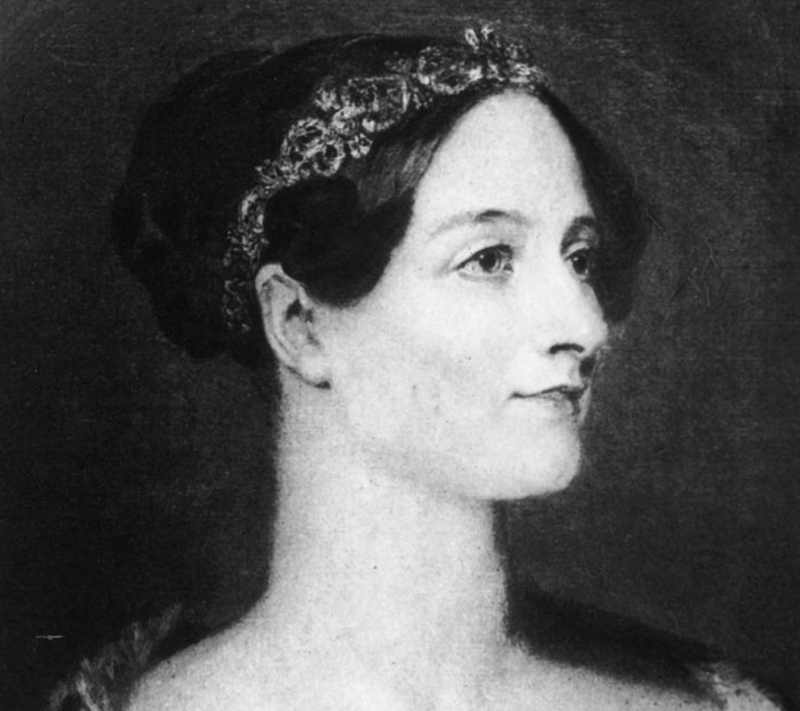 Ada Lovelace was an English mathematician and writer who is known for her work on Charles Babbage’s proposed mechanical general-purpose computer. 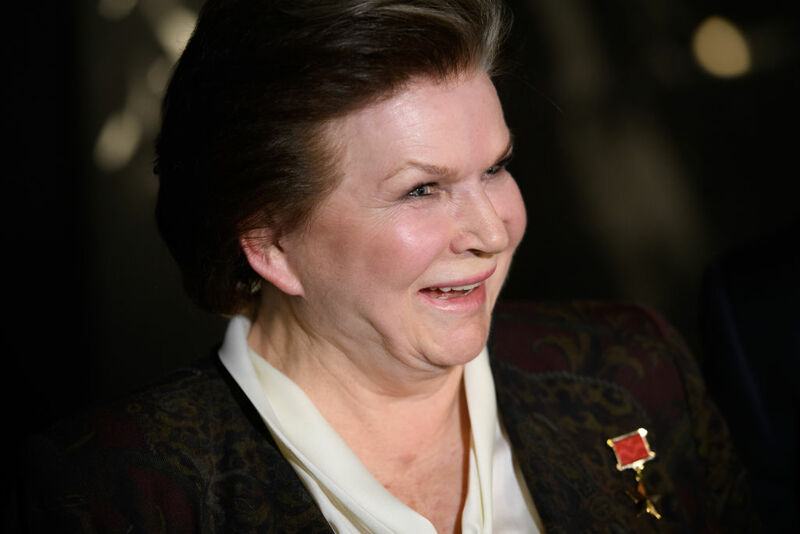 She was the first person to recognize that the machine had application beyond pure calculation, and published the first algorithm intended to be carried out by such a machine. In other words, she’s widely considered the first person to recognize the full potential of a “computing machine” and one of the first computer programmers. Coming up, the story behind the 29-year-old who is the reason we can capture a picture of the first black hole. Maria Mitchell was an American astronomer who discovered a comet using a telescope in 1847. She was presented an award by King Frederick VI of Denmark. Under her father’s name (so that no one would know she was a woman), she published her discovery in Silliman’s Journal in January 1848. She was technically the “first discoverer” of the comet, but there is more than one person who claims that they were the first, including a few others on this list. She carried the nickname “Amazing Grace” and for good reason. She spent her early years studying mathematics and computer programming at some of the most prestigious institutions in America. She became the first woman to achieve a Ph.D. in mathematics. 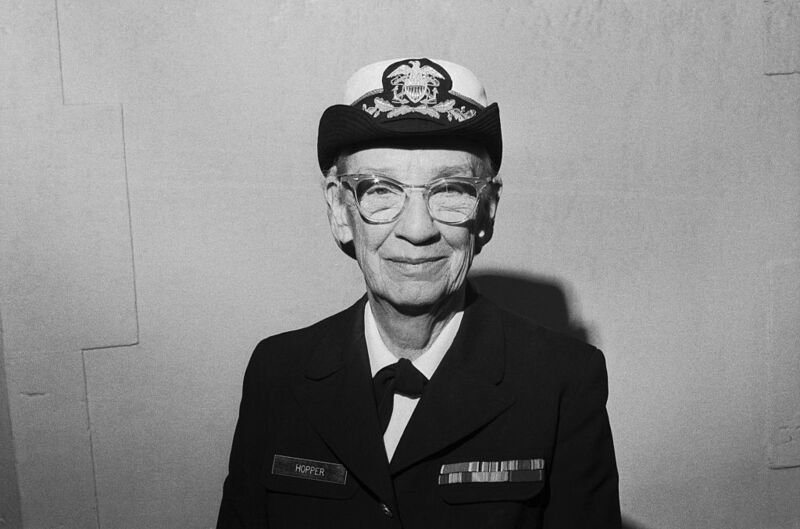 When World War II descended, Hopper followed in her grandfather’s steps by leaving a job teaching math to join the Naval Reserves. She was directed to Harvard to learn the Mark I, which was the first functional computer. Her goal was to make computing more accessible to the general public by developing a comprehensive computer language. 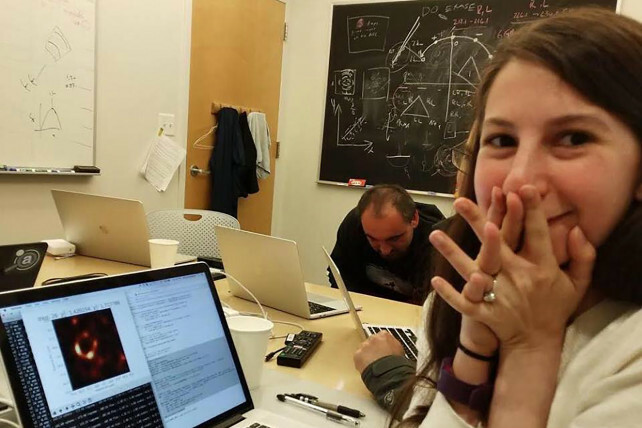 Katie Bouman is the MIT computer scientist whose algorithm led to the first real image of a black hole. She devoted years to creating this algorithm, and even after it was figured out, it still took her three years to produce the image. She worked with a team from MIT’s Computer Science and Artificial Intelligence Laboratory, the Harvard Smithsonian Center for Astrophysics, and the MIT Haystack Observatory. She’s now the assistant professor of computing and mathematical sciences at the California Institute of Technology. 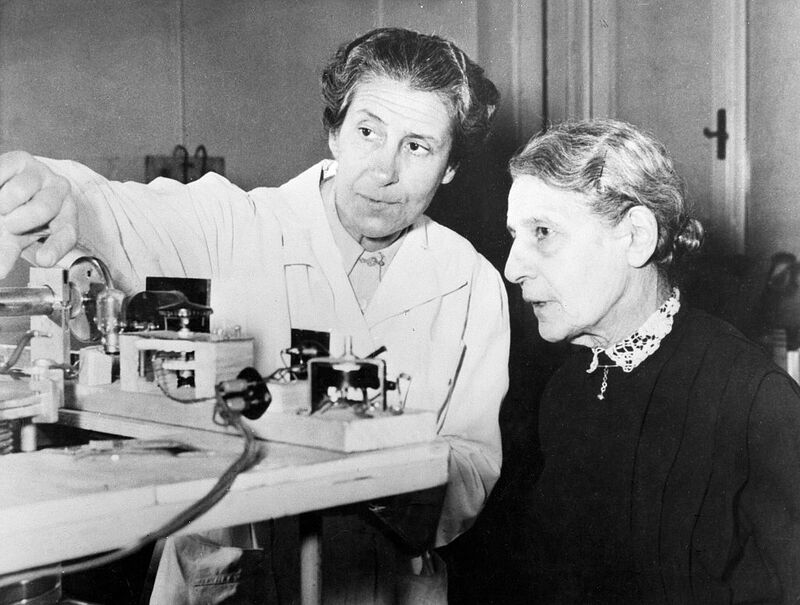 Lise Meitner was one of the only women allowed to work in science in the 1930s in Germany. She was forced to flee the country during WWII because of her Jewish background. She was working on the radioactive decay of uranium and figured out that uranium was undergoing nuclear fission. The molecule was splitting in half and releasing some of its tremendous store of nuclear energy. Seven years after her discovery, her findings led to the nuclear fission that happened inside a bomb called Little Boy that dropped over Hiroshima. 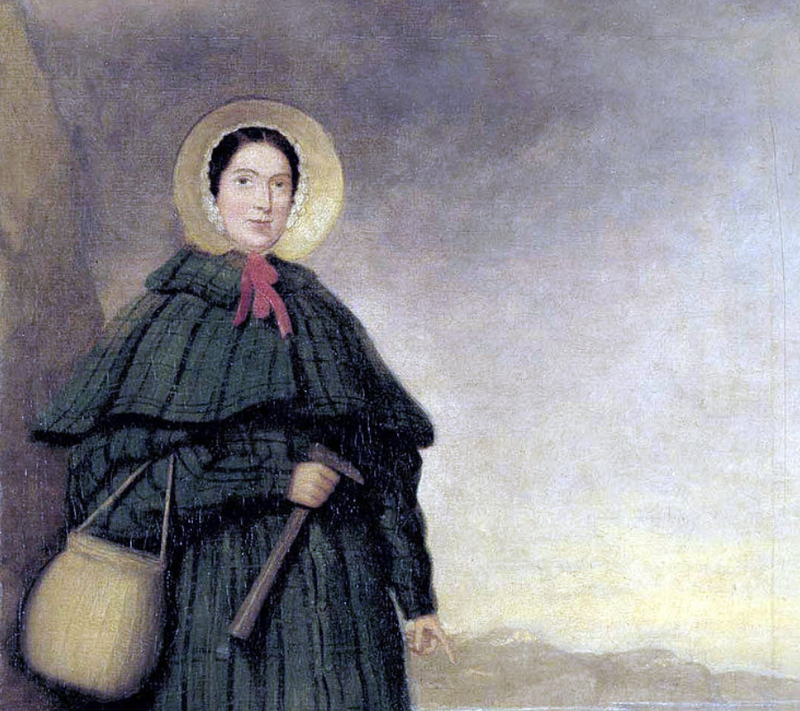 Mary Anning was an uneducated poor woman in the 19th century, which made her achievements even more miraculous. She lived in the seaside town of Lyme Regis and collected fossils as a hobby with her father. In 1811, she discovered a skull while digging around. A few months later, she found a full skeleton which was classified as an ichthyosaurus. It dated back 200 million years and was the first complete fossil of a dinosaur. She spent the rest of her life searching the area for fossils, like the Pterodactylus and Plesiosaurus. Annings discoveries helped push toward scientific thinking instead of Biblical thinking. Anna Atkins was an English botanist and photographer. She is often considered the first person to publish a book illustrated with photographic images. In fact, there are many people in the industry that claim she was the first woman to create a photograph. 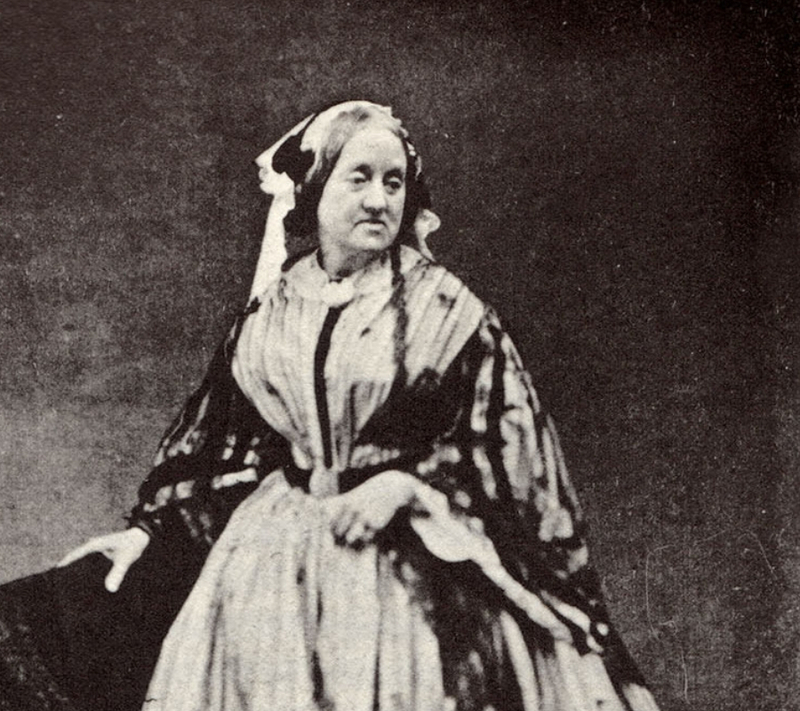 Atkins had access to a camera by 1841 and in that timeframe and was considered the first female photographer. There are no photographs taken by Anna Atkins that have survived time, so we may never know if she truly was the first. At the age of 22, Caroline Herschel moved to the city of Bath to train as a singer but ended up falling in love with astronomy instead. She worked as an assistant to her brother, recording observations and helping create accurate lenses with which to search the night sky. 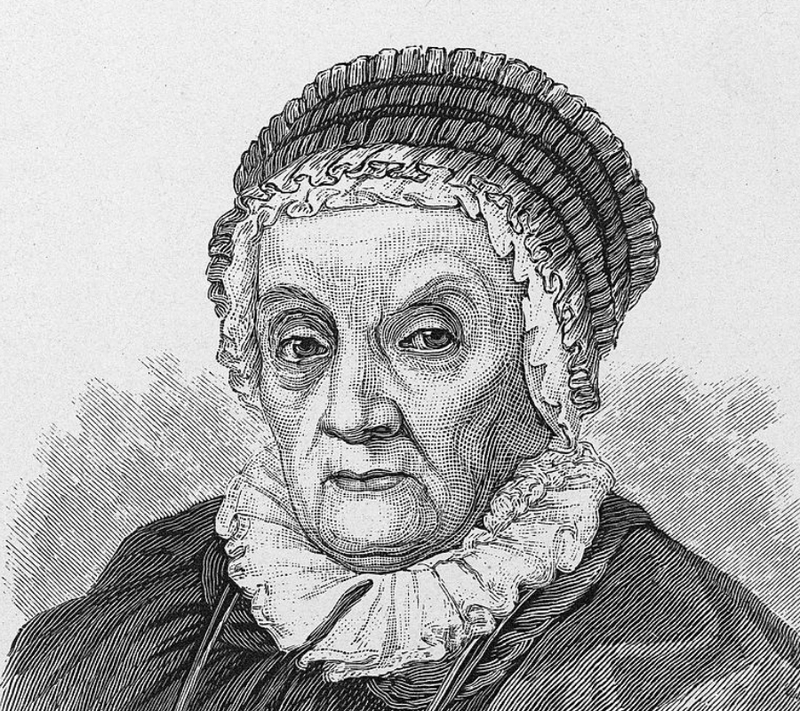 She became an astronomer herself and became the first woman to discover a comet. In recognition for her work, she was employed by King Geroge III in 1787, making her the first woman to be paid for her scientific work. 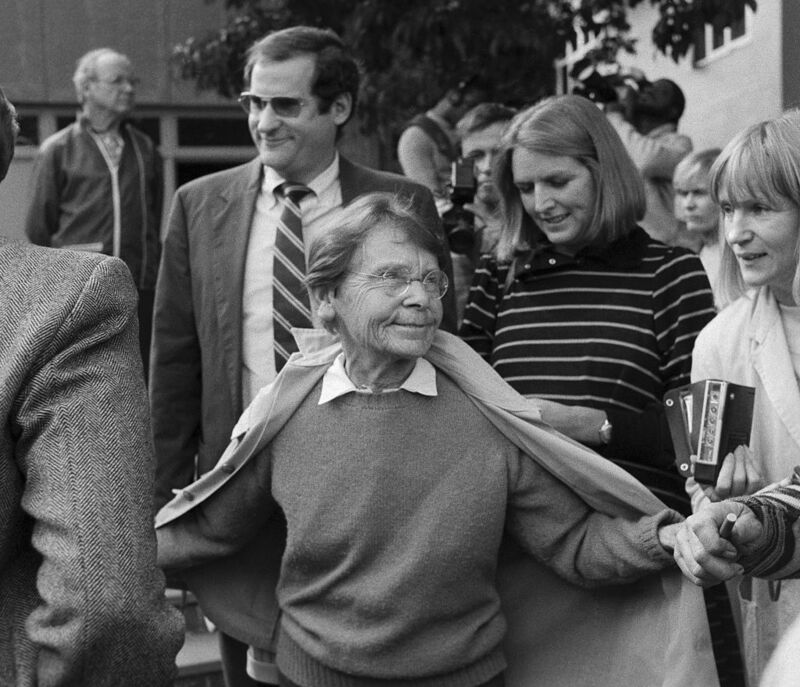 Barbara McClintock is a revolutionary geneticist who spent most of her career developing a staining technique that allowed her to identify, examine, and describe individual chromosomes. She spent a lot of time analyzing maize (or corn) which may seem odd, but they are a goldmine of information for geneticists as each plant can create different kernels with different colors and unique genetic codes. She was able to determine the existence of jumping genes which are sequences of DNA that move between the genome. Dorothy Hodgkin and Margaret Thatcher were on the opposite ends of the political spectrum, but that didn’t stop the British Prime Minister from consulting Hodgkin on scientific issues. 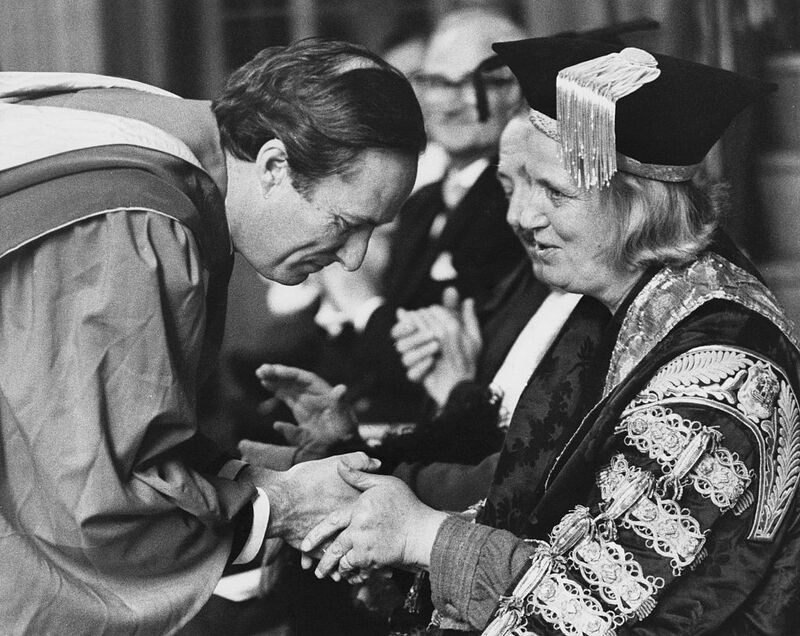 Hodgkin is known for her advances in the field of X-Ray crystallography. She was the first to determine the atomic structure of cholesterol, penicillin and vitamin B12, the last of which won her a Nobel Prize in Chemistry in 1964. Her biggest accomplishment was mapping the structure of insulin after 35 years of work. Alchemy is the art of turning base metals into gold. It’s not exactly what we would call hard science today, but Mary the Jewess was an alchemist which did end up developing an early form of chemistry. She was the pioneer of the art and provided the basis for the methods and tools we still use to this day in alchemy and chemistry. She is credited with discovering hydrochloric acid, as well as tools like the tribikos and kerotakis which both have modern-day equivalents in chemistry as we know it.